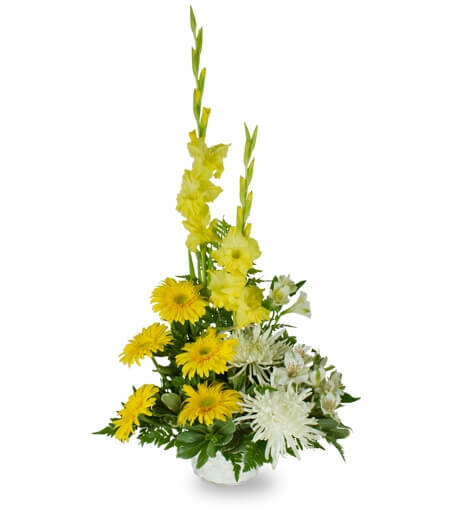 Flower Delivery in Norway by Florist One. 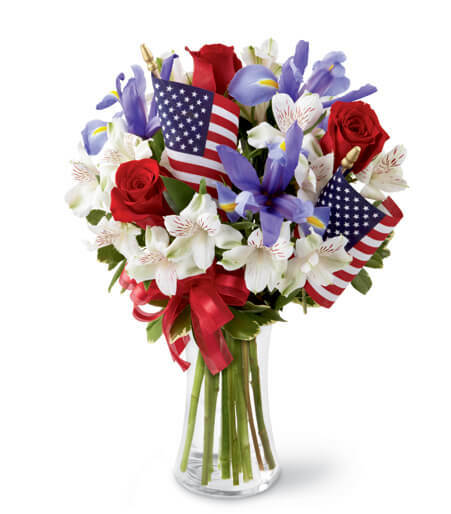 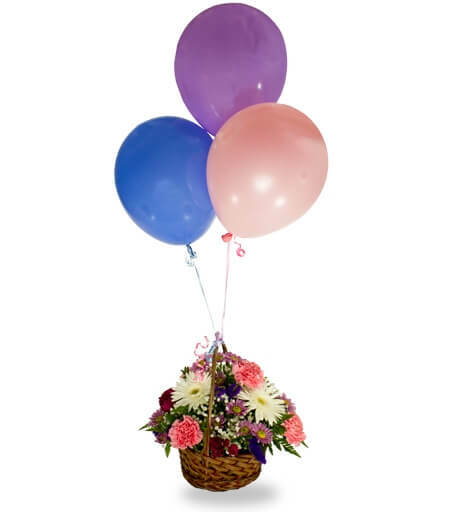 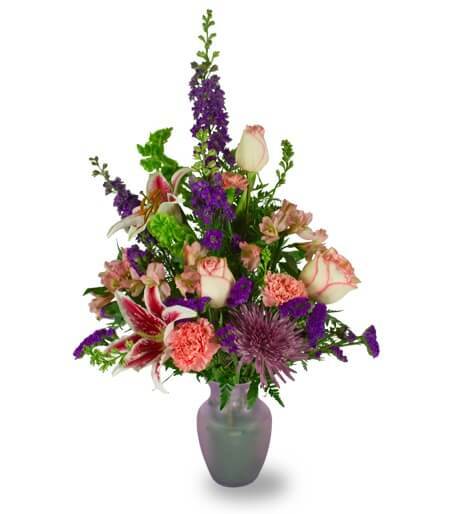 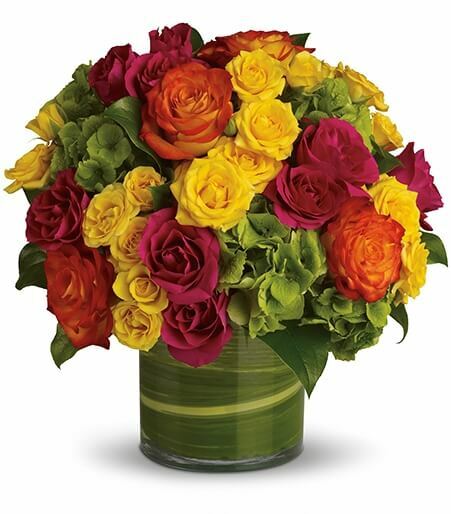 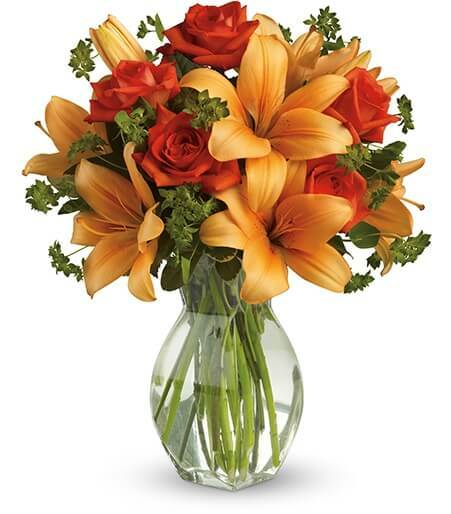 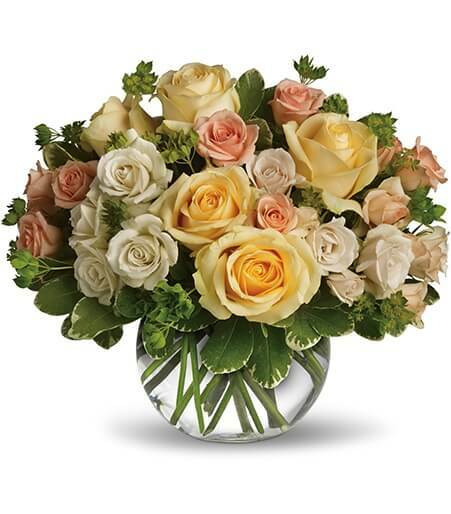 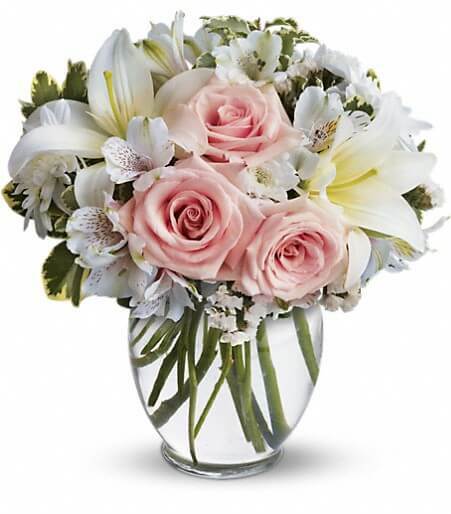 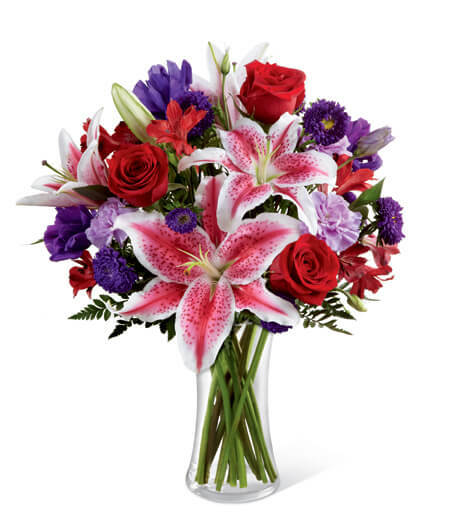 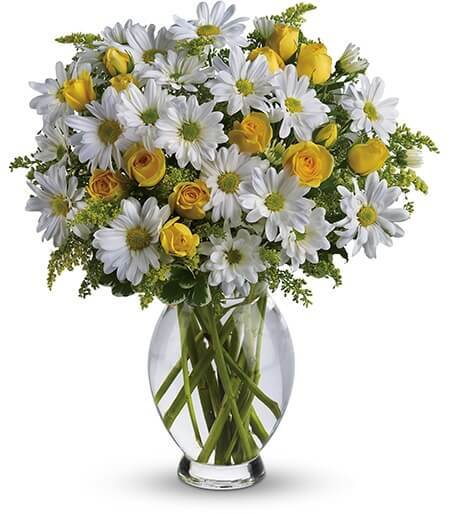 Select a Norway, IA, funeral home to send flowers and have address information filled in at Checkout. 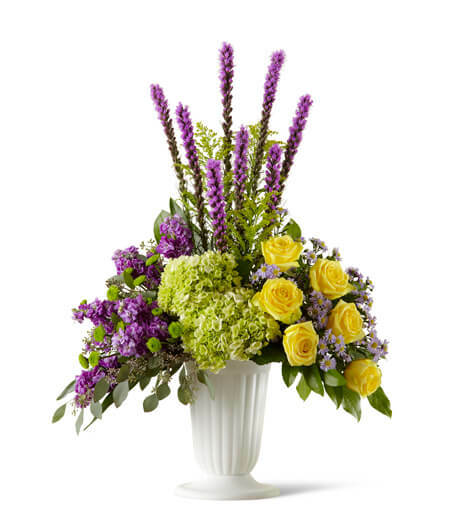 Florist One offers sameday flower delivery to these funeral homes in Norway. 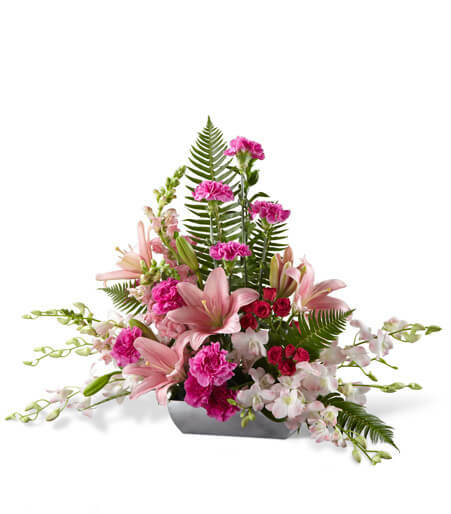 Select a funeral home to have delivery address populated at Checkout.